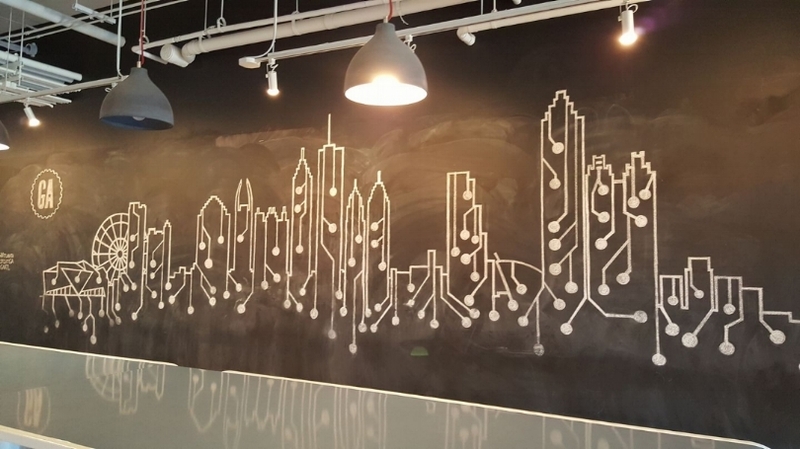 I took this photo of a chalkboard illustration of the city of Atlanta inside General Assembly's main gathering space. I like it. Don't be shy. I like communicative people. I am available for both full-time employment and non-competitive short-term projects. Send a message in the form below to request a conversation about my skills, experience and professionalism. My mantra is "raise all ships." Let's raise ours together. Please complete the form below. YOU CAN DO IT.